was the first high-school girl in US history to run 2 miles in under 10 minutes. 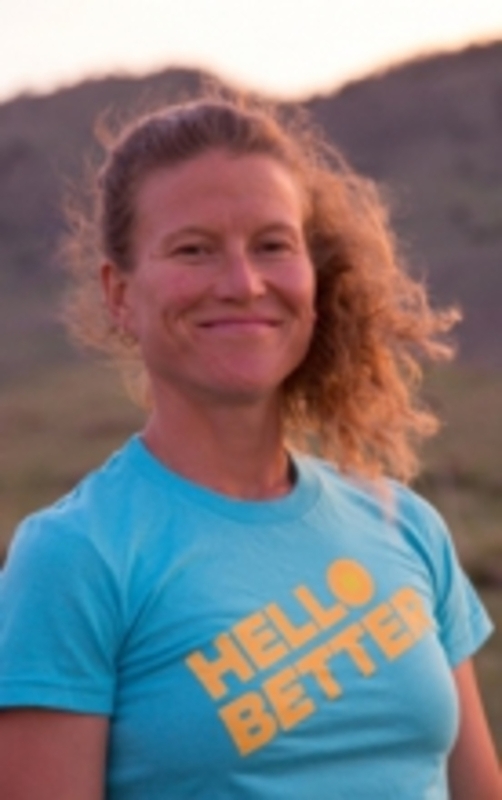 At 38, in 2012, she won a gold medal for the US at the World Mountain Running Championships. 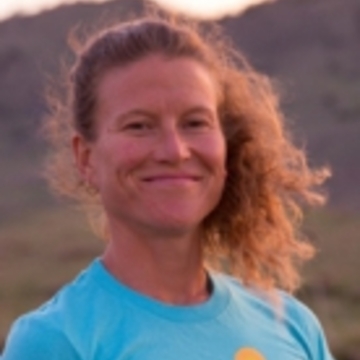 As a CFR practitioner, she works with athletes and others to heal injuries, upgrade performance, and reduce risk of further injury in Boulder, Co.